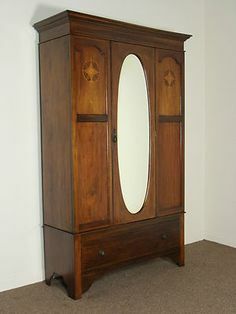 My maternal grandmother, uMakhulu uNocustom Makalo, had one of those old-fashioned wardrobes. Slap bang in the middle was a full length mirror surrounded by all this chunky wooden splendour that was her wardrobe. This wooden mirror as I now fondly remember it, is the source of all my vanity and that is the unapologetic truth. Looking at its reflection and really “seeing” myself for the first, I pondered if I was pretty. I was about three and a half at the time and since I was watching myself cry, the answer was a resounding no. Regardless of this unfavourable discovery, I fell infatuation with the mirror and at that moment I made a vow, which I have broken many times, to never cry in public. So if you have wondered about the thinking behind the name of my blog, now you know. Though shall not judge, you sinner! See, I listened and I put my response to your question in “paper” for the whole wide world to see.It was actually a nice trip down the memory lane. Please drop me an email I can’t follow you on Twitter as you account is full of follwers. I am in JHB and I have been searching for JBCO. my email is nollynxazonke@gmail.com.